Venetian Blinds - Blinds Philippines – Call Us Now at (02) 893-1373! VENETIAN BLINDS (PHILIPPINES) – A group of blinds composed of horizontal slats is called the Venetian blinds . Each slats are connected with each other so they will coincide when the blind is shut. One of the main purpose of venetian blinds is controlling the amount and perspective of light entering the room. It also gives you the privacy you want. Nowadays venetian blinds are made from different materials such as wood, plastic, paper and metal. It’s also one of the most popular ways of window blinding, mainly because it’s very affordable and it’s easy to use. One type of venetian blinds is the miniblinds. Miniblinds has more slats and half the size of a normal venetian blind. It’s also known as aluminium blind because it’s made from aluminium. It has slats ranging from 15 to 25 millimmeters. The world of window blinding has improved extremely throughout the years. 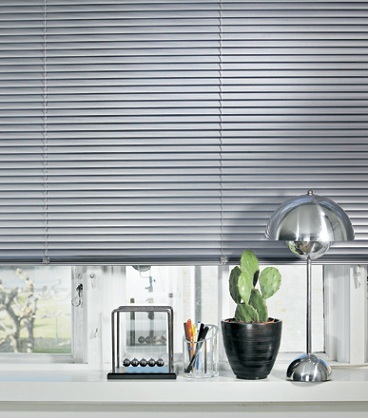 Venetian blinds can now act as a decor on your room instead of a necessity. 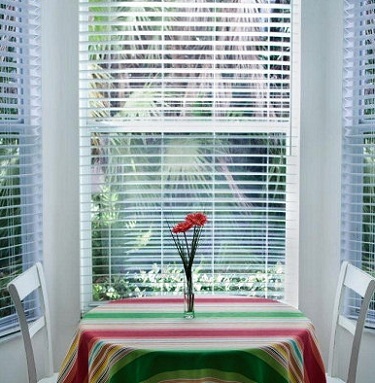 Venetian blinds can draw special attention to any type of windows you have. 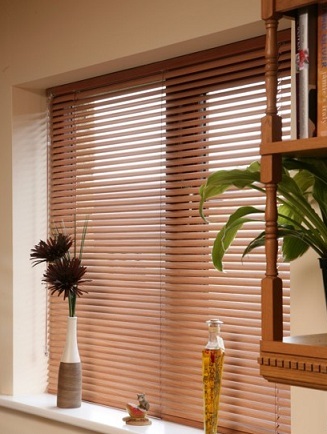 Check out our venetian blinds and see our affordable offers. You can visit us at the 4th floor of Waltermart Center Makati. Please check our contact page for more details.